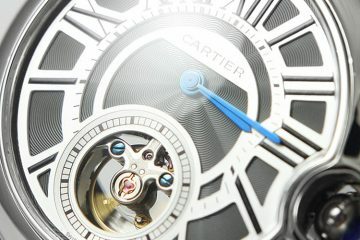 Cartier is one of the few brands in the world that is considered both a jewelry and a watches artisan. Its unique style and long tradition are the main reasons why today it is considered a prestigious and exclusivist brand. 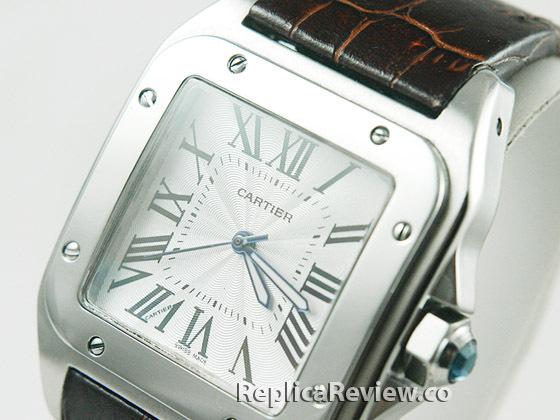 There are many popular and luxurious timepieces in its portfolio, but the Cartier Santos 100 is its best-selling model. 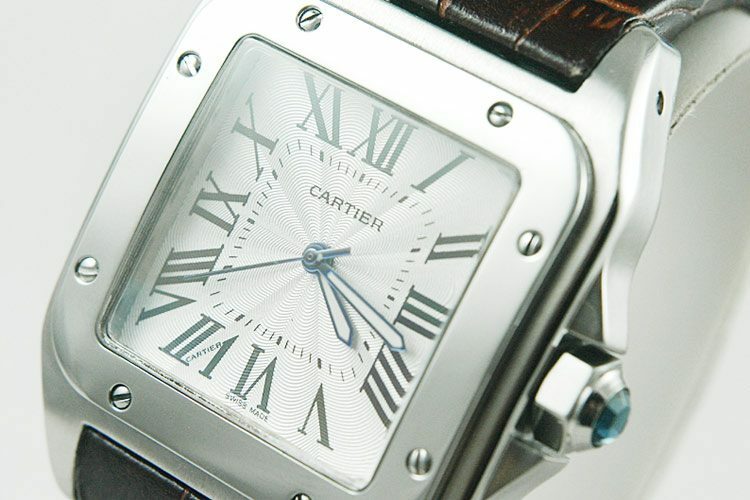 The first Cartier Santos was made in 1904 by the notorious Louis Cartier. The watch was a gift for his Brazilian aviator friend, Alberto Santos-Dumont. 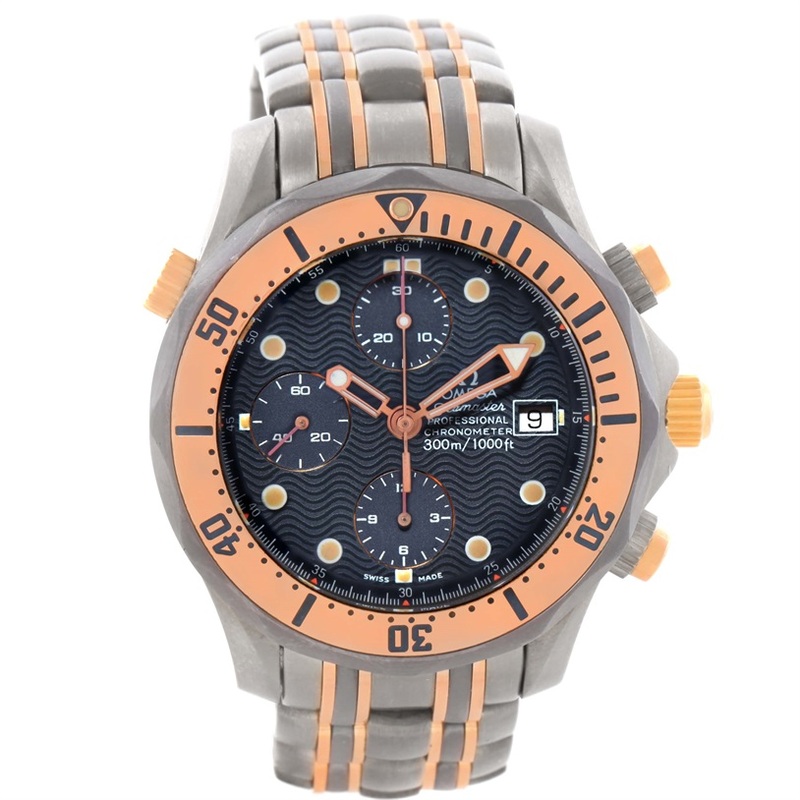 Due to its overwhelming popularity, in 2004 the brand launched the Santos 100 collection that was basically a larger version of the classic Santos. The line features many aesthetic variations even though the basic design stays the same- the square case is slightly rounded on the sides, the dial has the distinctive Cartier Roman numerals and the hands are sword shaped. The timepiece is classy, luxurious and effortlessly chic- basically, everything you appreciate at a watch. Needless to say, countless replica manufacturers are constantly trying to clone this model, but not all of them manage to do it correctly. 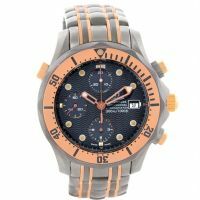 Comparing the imitation with the genuine is the best way to determine how accurate a fake watch is. Take for instance the pictures included in this article. One is of the authentic product and the other images present the clone’s most important parts. If you pay attention to the details you will start noticing a couple of irregularities. Every comparison should start with the dial. 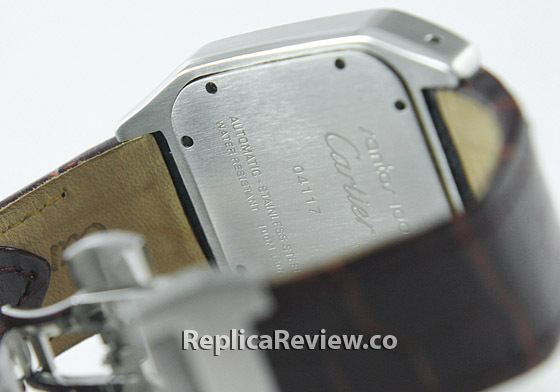 This is the most complex part of the watch and on a replica it usually has the most flaws. In this case, the first thing that gives it away is the thickness of the Roman numerals, minutes indexes and the outline of the hands. On the fake watch, these are considerably thinner. Two other mistakes catch your immediate attention. The first one is the “Automatic” word that on the original watch is stamped above the 6 o’clock and on the imitation is completely absent. And the second one is the “Swiss Made” marking that is under the 6 o’clock. 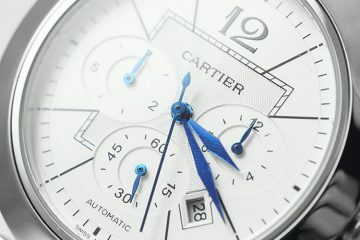 On the authentic Cartier it is more spaced apart while on the replica the two words are just too close one to each other. The stainless steel bezel and case seem to be correctly replicated. The rectangular case is nicely brushed whereas the bezel is elegantly polished and decorated with the 8 signature screws. Getting back to the winding crown, this has the same crown guard, the hexagonal shape that is meant for a better grip and the iconic blue gem on its end part. On the caseback we notice the same care for authenticity. The solid back is made from stainless steel, is perfectly brushed and embossed with the Santos 100 name and the serial number. Unfortunately, the leather strap isn’t a very good imitation. You don’t need a trained eye to notice that the quality is inferior to the one of the authentic Cartier brown crocodile strap. The fake one is darker color, shinier and has less pronounced lines. Also, it does not have the white stitches on the sides. 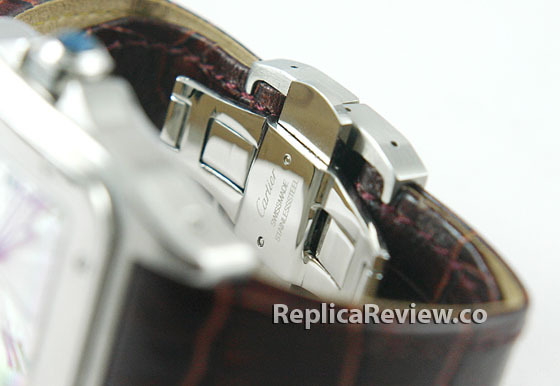 The one thing about the strap that is pretty similar is the deployment clasp that has the correct markings on its back. The Cartier Santos 100 is just that kind of watch that amazes with fine craftsmanship and timeless style, has a long history of successful design variations, is easy to wear and extremely luxurious. I have this replica Cartier watch since 2015. Still works and looks great. Where ils the price for the Santos? Can a have a discreet shipping? I don’t remember how much I paid for this replica. Anyway, I don’t sell them. What is the price for this Cartier Santos and the Cartier Pasha. 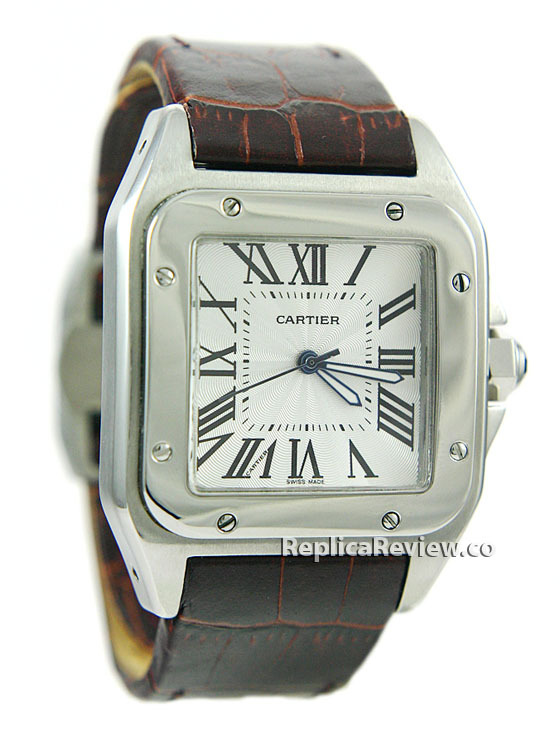 I bought my Cartier Santos 100 replica watch long time ago. I paid approximately 200 bucks. Not sure for how much it goes now.